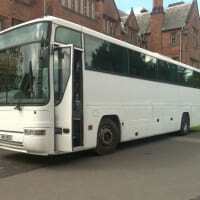 Get a Discount when booking a return journey with 08 Travel Direct. 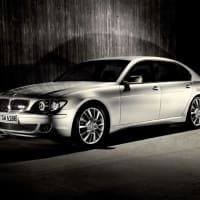 08 Travel Direct is a well established family business offering airport transfers to both public and private clients throughout the local area. 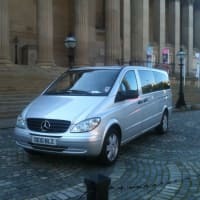 The organisation which is located in Liverpool was established in 2008, and the owner has many years experience in the transfer profession. 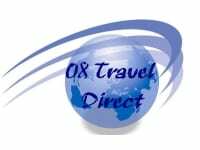 08 Travel Direct has a satisfied network of clients, situated in & around Liverpool, including many top city Hotels & travel agents. 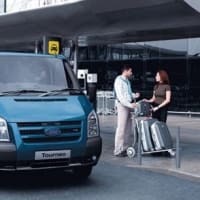 From an Airport transfer to a minibus service, our drivers will always be there promptly to get you from one location to another. 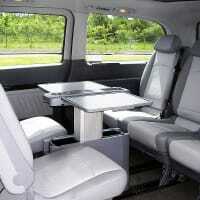 Each of our vehicles is carefully maintained so that you can have the most comfortable and safest ride possible. 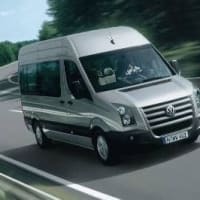 Our fleet of Minibuses and people carriers range from executive Mercedes Benz and BMW to Ford Galaxy's and estate cars people carriers, which are all fully licensed and insured by the local government and VOSA, are available to provide you with professional, quality and worry-free service. We are open to suggestions and all feedback.